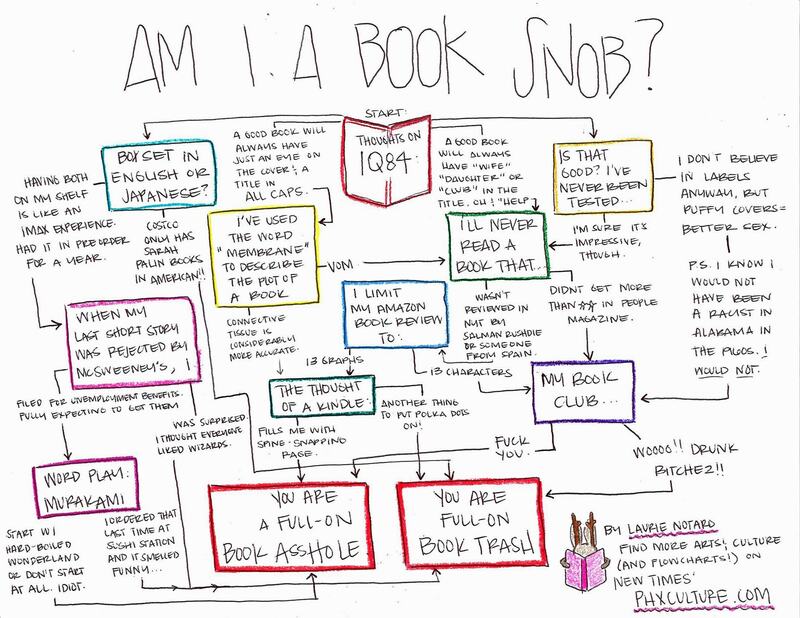 Infographic: Am I a Book Snob? The Phoenix New Times has published a handy little guide which will let you find out whether you are a book snob, or not (yet). Click or tap on the image to enlarge it. Nate is one of the best members of our 250+ “Writing as a Business in Fredericksburg,Va.” group. We call him our “WordPress Guru”. Nate reconstructed and fixed problems on my OnlinePlumbingAdvice.com website. Since Nate did his magic on my website, I have received nothing but compliments. Thanks to Nate, my website is dramatically improved and our writing group is getting better.